Today, at The Burton Review we are honored with the presence of Simon Cox. He is the author of the follow up books to each of the three popular Dan Brown books. In The Da Vinci Code it was Leonardo da Vinci, in Angels & Demons it was Gian Lorenzo Bernini, and now in the new Dan Brown novel, The Lost Symbol, we have Albrecht Dürer. Art and the artists who create it are never far from Dan Brown’s mind it would seem. ‘Melencolia I’ was intended to be part of a set – possibly three, maybe four – but was in the end the only one completed. It’s an extraordinary piece of work that Dan Brown could have mined for several books worth of mysterious material. Dürer was, it would seem, a man out of time. One of those incredible characters, much like both Leonardo and Bernini, who stand head and shoulders above all around them. He was also, again like Leonardo and Bernini, prone to long bouts of melancholic depression and introspective meditation. Dürer was a flawed genius. ‘Melencolia I’ fascinated me as soon as I set my eyes upon it. This is an image full to the brim with symbolic elements and secret iconography. 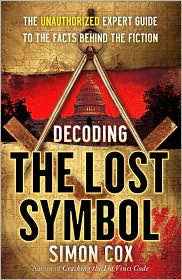 I reproduce the image in full on one of the pages of my book, Decoding The Lost Symbol. As I state in the book, entire theses and books have been devoted to trying to explain the images within the engraving. It is a deep and complex piece that demands an extended period of research and study, and even then you can only really scratch the surface. This truly is an example of art that reaches out and touches the psyche and the unconscious of the viewer. It has become one of my favorite images and I never tire of looking at it. The central theme of the engraving seems to be echoed within the pages of The Lost Symbol, namely transformation of the soul via alchemical endeavors and the attaining of a higher level of being. Many of the items that Dürer has chosen to feature within the image are of alchemical meaning, including a crucible, scales and various tools. There is the background image of a rainbow and a village in the distance – a tranquil looking scene compared to the foreground representation of a very melancholy looking female angel who holds a set of Masonic looking compasses. There is a bell, scales and a timer, as well as an emaciated dog and a rather forlorn looking cherubim. It’s an incredible image and one that I urge you to look at and into. Dürer was trying to reach out to the viewer and impart something, rather like Dan Brown has tried to do within the pages of The Lost Symbol. I think it’s a very fitting image for Brown to have used. For those of you interested in knowing more, or who want to contact me directly, I am on Facebook under my name, on Twitter (@FindSimonCox) and have a website at http://www.decodingthelostsymbol.com/, where you will also find details of a fabulous conference I have put together for November 8, 2009 in Los Angeles. What a fascinating discussion!! 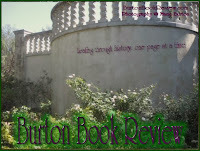 Thank you so much to the author for visiting The Burton Review! I look forward to learning more about American and Masonic mysteries in particular when I read this book. The television series Decoding the Past have always intrigued me. With the cult popularity of Dan Brown, his movies and books alike have recently interested new believers with non-traditional approaches to history and science. Simon Cox has started a website at http://www.intotheduat.com/ which is helping to bring these theories and insights to anyone interested in secrets to the past. Simon is also a featured blogger at Barnes & Noble, check out the discussion going on there. You can also see my article on Examiner.com that I wrote last month concerning the topic. The Burton Review is hosting a very quick giveaway for this book, THREE WINNERS! in the USA only (no PO Boxes), thanks to Simon & Schuster. CONTEST ENDS OCTOBER 29th! WINNERS ANNOUNCED OCTOBER 30th and I will send emails. This is a quick one, so I need your help promoting this on Twitter, your Blog, etc. 1. 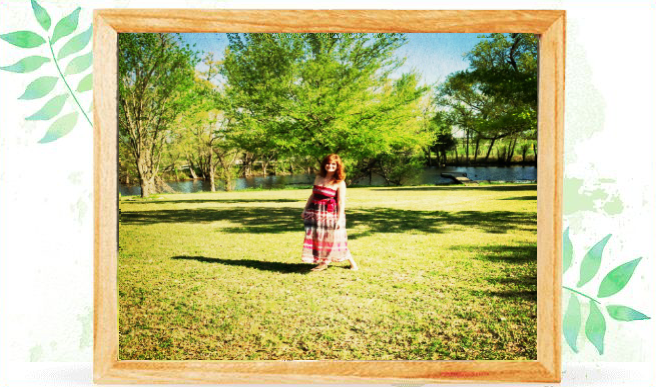 1 Entry: Follow this blog publicly via Google Friend Connect (within left sidebar) and leave me your Email Address. 2. Extra entries: 1 entry for Twitter post containing a link to this post, as well as the phrase: "Book Giveaway Decoding the Lost Symbol @FindSimonCox @BurtonReview"
3. May tweet once daily, come back and leave me each link for each extra entry. 4. 1 extra entry for each Facebook Post, advertising "Book Giveaway Decoding the Lost Symbol" and include a link in your advertisement to this post. Earn extra entry for each day you do this. 5. EXTRA SPECIAL BONUS +3 entries: Discuss the works of Dan Brown or Simon Cox: What intrigues you about these books? What has been your favorite Dan Brown or Simon Cox book and why? Is there a paticular "theme" or "mystery" that you have enjoyed learning about? 6.TRIPLE SPECIAL BONUS +3 entries: Comment on this article on Examiner.com and come back here telling me you did so. Today, I welcome Diane Haeger to The Burton Review! A special treat indeed. She answers some of my questions, then see below for another special treat for you! I had really enjoyed Diane Haeger's novel on the sister to Henry VIII, The Secret Bride: In The Court of Henry VIII (get it at a bargain price on Amazon through that link) on Mary Tudor. This was the same Mary that he named a ship after, The Mary Rose, that you may have heard about lately in regards to a restoration project for this ship. 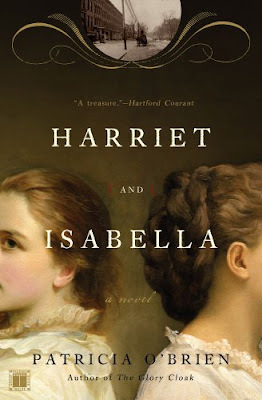 The novel was an entertaining read on Mary's brief time as Queen of France and her love of Charles Brandon, who was a favorite of Henry's. 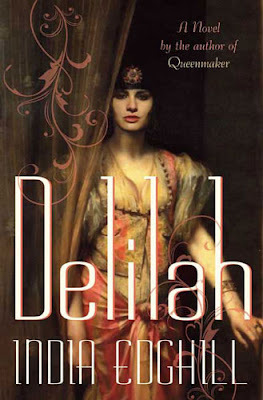 Diane has also written several Historical Fiction novels that are quite popular, starting with her debut Courtesan in 1993. You say that your profession of "writing found you" when you decided to write your first book "The Courtesan" in 1993. The journey has taken your writing to Rome, to the American Civil War, to a Scottish village to the courts of Henry VIII, among others.. what has been your favorite era to write about? Tough question! That’s a little like asking a mother to choose a favorite child, especially for me, since I spend every day for over a year, usually closer to two years, with each of my stories and characters, and I always spend time in the specific countries and towns in which they are set, hopefully to bring more realism to the books. But I think there is always a special fondness for the first one, and in my case that is definitely true. I will always love the Renaissance, particularly the French Renaissance, in which Courtesan is set. Despite the many intrigues of the courts of Henry VIII, there are many novels that focus on this era. What has inspired you to write these stories for yourself? Well, first of all, I really hope that my background in psychology helps me to see characters and present them in a full, perhaps multi-dimensional way that potentially has not been done before. Doing that has most definitely been part of the motivation. I really enjoy looking at the intricacies of my character’s lives, such as why they might have done what they did, and how it could have affected them, not just presenting the incidents. Second, I try to only spend a year of my life with a character who has really moved me and who I think perhaps I can portray for readers in a way that has not been done before. I like to think that is the case with Catherine Howard. What has been the most surprising thing that you learned for your research in your latest novel, "The Queen's Mistake"? 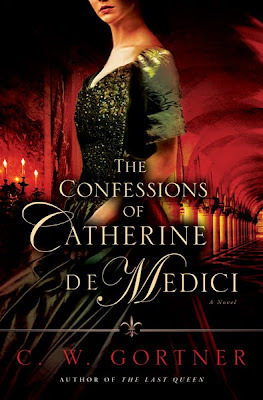 The most surprising thing is that I don’t now believe Catherine was simply the silly, spoiled girl as many others have portrayed her, and as popular history has contended. I found that she was far more complex than that. I believe that she was a person, like the rest of us who, at her core, was human, one who made mistakes, but one who matured and changed and who tried to learn from those mistakes while she was queen. Yet sadly, she was still a person who ultimately paid an enormous price for them in the end. "The Queen's Mistake" focuses on Catherine Howard, the young fifth wife of the older King Henry, who seems to have been a naive yet promiscuous young woman. 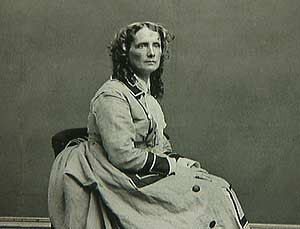 Do you think that she loved King Henry or was she merely a political pawn of advancement for her family? I do absolutely believe that, over time, she came to love her husband. It likely wasn’t the passionate love she had for Thomas Culpeper. The age difference was too great and Henry’s ailments were far too many at that point in his life But there are several kinds of love, and I think history shows us that Catherine worried greatly about his health, took care of him, and in some cases tried to make him a better man and a better king for the brief time that she was able to influence him. Lady Rochford was a character in your novel and also in reality who had a lot to do with allowing the adulterous affair between Catherine Howard and Thomas Culpepper. Why do you think she aided the two to secretly meet? What does this tell you about her character? Ah yes, Lady Rochford. I believe her motivations were as complicated as Catherine’s. Primarily, I came to believe she was likely driven to help the lovers out of a sense of her own guilt for misdeeds in her earlier life involving Anne Boleyn. She seems to have wanted to make amends for that to a degree. I also think in their time together she actually came to care for Catherine as a friend, and as we all know, good friends help one another. That is my take on it anyway and it was my premise in the novel. After having so much success with the historical fiction genre with your writing, what are one of the secrets of your success? Well thank you for that. I suppose I would have to say, if there is a secret, it is in never giving up, never taking a break, or taking a leave from the business, even as the market has changed in the last 2 decades. It has been quite a winding career path for me, as the varied subjects of my 11 novels shows, but I have just kept writing, and stayed flexible for that ever-changing market so that I could remain published and keep putting things out there for readers to hopefully connect with. It is my greatest hope that I have done that. Do you have any works in progress that you would like to share with us? What is a topic that you would like to explore for future works? Sure. Next up in the story of a much younger Henry VIII and his early mistress, Bess Blount, the mother of his only acknowledged natural child, his son, Henry Fitzroy. Beyond that, there is an incredible Italian Renaissance true story that I have been dying to tell since I wrote Courtesan, back in the ‘90’s. It’s full of unbelievable twists and turns, intrigue and great romance. Italian stories haven’t been easy for me to sell (Other than The Ruby Ring) but in a publishing market that changes as fast as this one does, I suppose there is always hope! By the way, thank you for the opportunity to speak with you. This has been a pleasure. 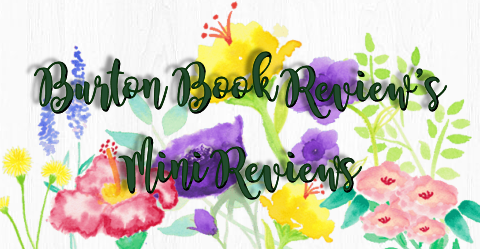 Her newest release this October and available now is The Queen's Mistake, and it is being given away right here! The publisher is offering a copy to two of my lucky readers! I apologize but this is USA only. 3. 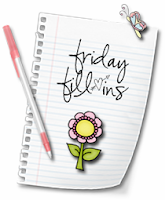 1 extra entry each for a Twitter, Blog Post or Sidebar Graphic Link, or Facebook Share (max. 5 total entries). Please provide links. Contest ends November 6, 2009, Good Luck and thanks for entering! 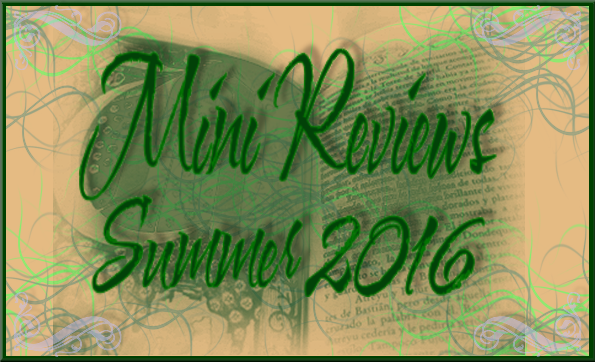 Mailbox Monday~ Tudor Mania and another Austen Sequel! "Jane Seymour is often portrayed as meek and mild and as the most successful, but one of the least significant, of Henry VIII’s wives. The real Jane was a very different character, demure and submissive yet with a ruthless streak — as Anne Boleyn was being tried for treason, Jane was choosing her wedding dress. "The story of Henry VIII and his six wives has passed from history into legend — taught in the cradle as a cautionary tale and remembered in adulthood as an object lesson in the dangers of marying into royalty. The true story behind the legend, however, remains obscure to most people, whose knowledge of the affair begins and ends with the aide memoire ‘Divorced, executed, died, divorce, executed, survived’. "Jane Austen's novella Lady Susan was written during the same period as another novella called Elinor and Marianne–which was later revised and expanded to become Sense and Sensibility. Unfortunately for readers, Lady Susan did not enjoy the same treatment by its author and was left abandoned and forgotten by all but the most diligent Austen scholars. Until now. 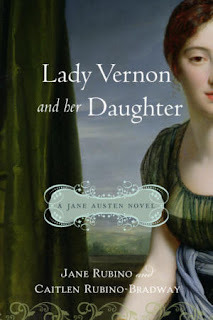 In Lady Vernon and Her Daughter, Jane Rubino and Caitlen Rubino-Bradway have taken Austen's original novella and transformed it into a vivid and richly developed novel of love lost and found–and the complex relationships between women, men, and money in Regency England.Lady Vernon and her daughter, Frederica, are left penniless and without a home after the death of Sir Frederick Vernon, Susan's husband. 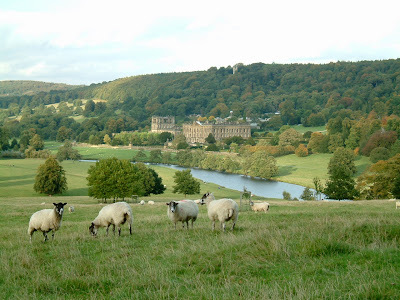 Frederick' s brother and heir, Charles Vernon, like so many others of his time, has forgotten his promises to look after the women, and despite their fervent hopes to the contrary, does nothing to financially support Lady Vernon and Frederica. When the ladies, left without another option, bravely arrive at Charles's home to confront him about his treatment of his family, they are faced with Charles's indifference, his wife Catherine's distrustful animosity, and a flood of rumors that threaten to undo them all. Will Lady Vernon and Frederica find love and happiness–and financial security– or will their hopes be dashed with their lost fortune? 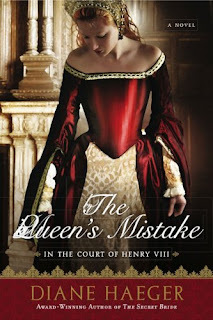 I also received Diane Haeger's newest release, "The Queen's Mistake". The good news for YOU is I have an interview ready to go with the author, and if you check back later today you will see your chance to win your very own copy of this book! "When the young and beautiful Catherine Howard becomes the fifth wife of the fifty-year-old King Henry VIII, she seems to be on top of the world. Yet her reign is destined to be brief and heartbreaking, as she is forced to do battle with enemies far more powerful and calculating than she could have ever anticipated in a court where one wrong move could mean her undoing. 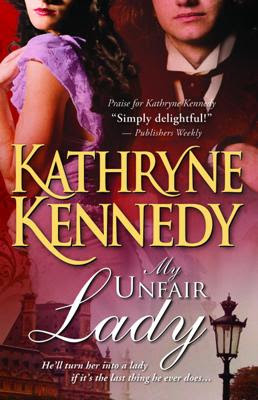 Wanting only love, Catherine is compelled to deny her heart's desire in favor of her family's ambition. 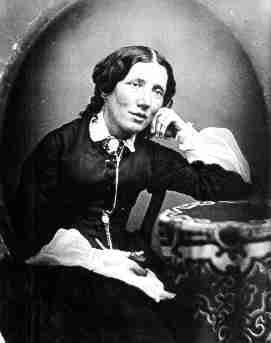 But in so doing, she unwittingly gives those who sought to bring her down a most effective weapon-her own romantic past. The Queen's Mistake is the tragic tale of one passionate and idealistic woman who struggles to negotiate the intrigue of the court and the yearnings of her heart."